Into The World Of may be experimental/ambient noise artist Mystahr’s first release on Earth Mantra, but it is also another brilliant link in a long chain of superb albums by this Netherlands-based sound alchemist. 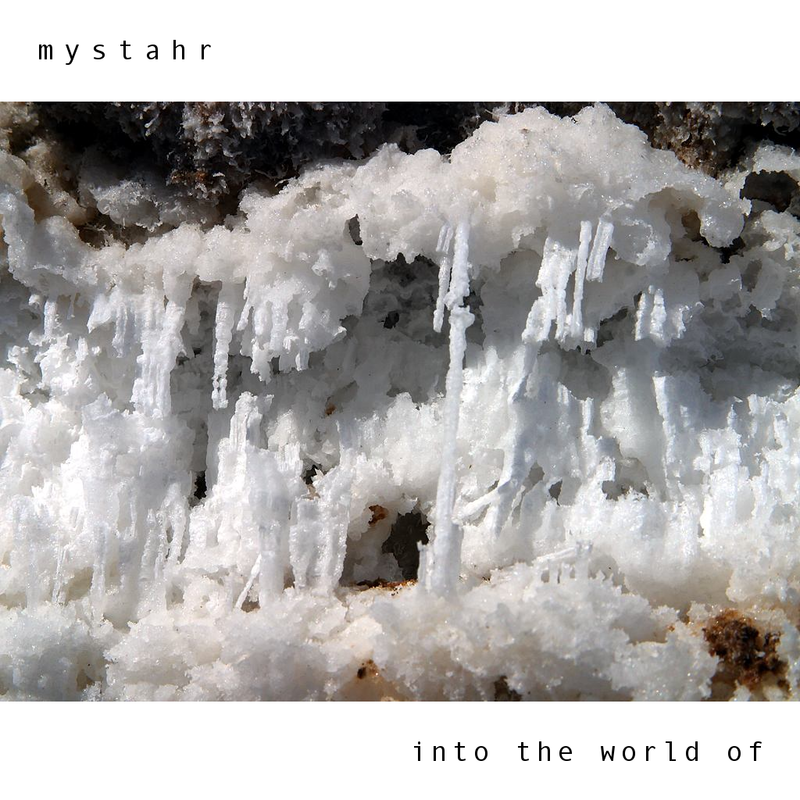 Typically, Mystahr’s work tends towards the noisy and harder-edged realms of experimentalism, but with this release the noise softly subsides to make room for a deeper flow, a more subtle and elegant immersion into an exotic sound world. Elements and fragments merge and separate like slowly moving flows of molten lava, revealing the chaotic nature of continual flux, but also providing a serene and beautiful view of the same. Heady stuff, indeed, music that will speak to lovers of pure ambience and lovers of experimentalism alike.